Edgar Lungu has told his regime not to evacuate hospitalised veteran politician Daniel Munkombwe abroad for specialist medical treatment. Lungu says Munkombwe should just die at UTH because he does not support the god of PF. 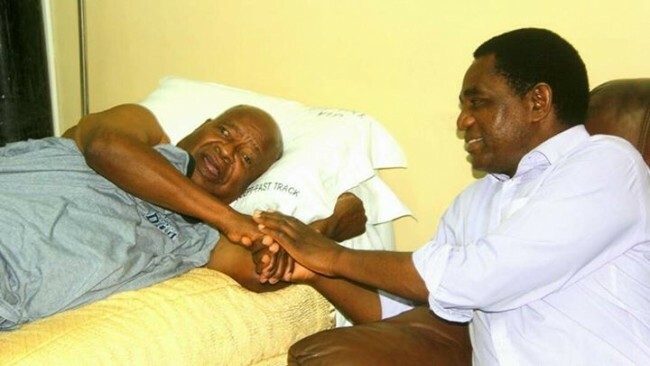 Lungu, a profesed Christian has even refused to visit the freedom fighter in hospital. Munkombwe has served in various positions in UNIP, MMD and original PF.